Thinking of renting? Why not check out our useful information for tenants page? 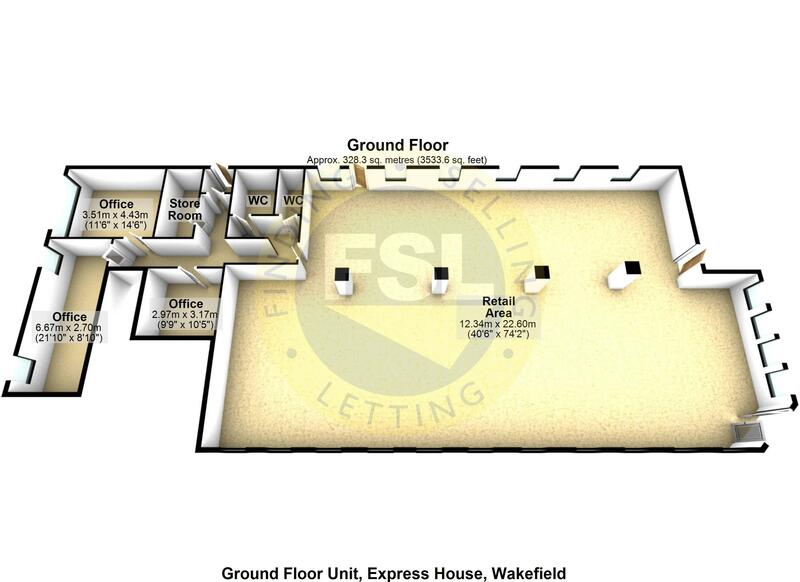 The premises are located on Southgate which is accessed off George Street within Wakefield City Centre. The premises are adjacent to one of the access doorways into The Ridings shopping centre. 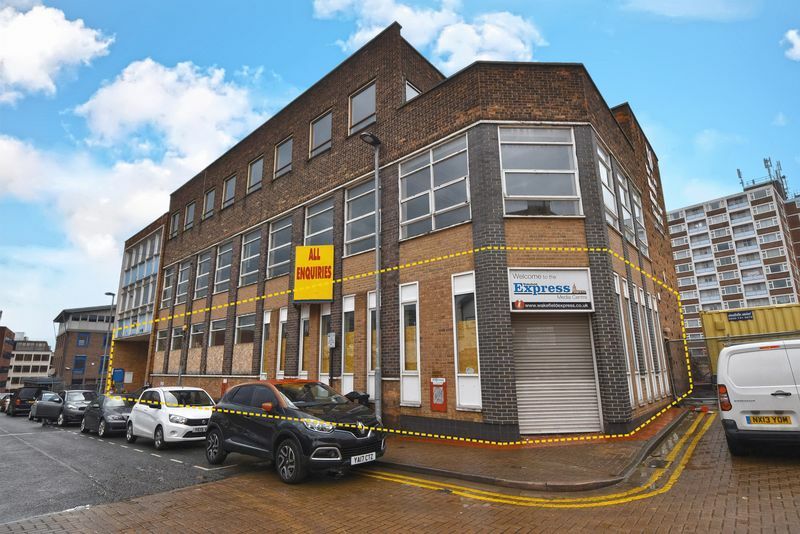 The premises are within close walking distance of Westgate and Kirkgate railway stations, Wakefield bus terminal and, in addition to the 4 parking spaces included, there are numerous public carparks nearby. The ground floor unit extend to approximately 3600 sq ft. For the proposed layout please refer to the floor plan. Flexible lease terms by negotiation. The rent will be subject to VAT at the standard rate. For further information and to arrange a viewing contact our friendly commercial team on 01924 200101. These particulars are intended only as general guidance. The Company therefore gives notice that none of the material issued or visual depictions of any kind made on behalf of the Company can be relied upon as accurately describing any of the Specified Matters prescribed by any Order made under the Property Misdescriptions Act 1991. Nor do they constitute a contract, part of a contract or a warranty. The ultimate guide to selling your home in 30 days or less. It's honest, realistic and full of little tips and tricks that homebuyers will absolutely love. A homebuyers first impression is essential. Download our step by step guide now!